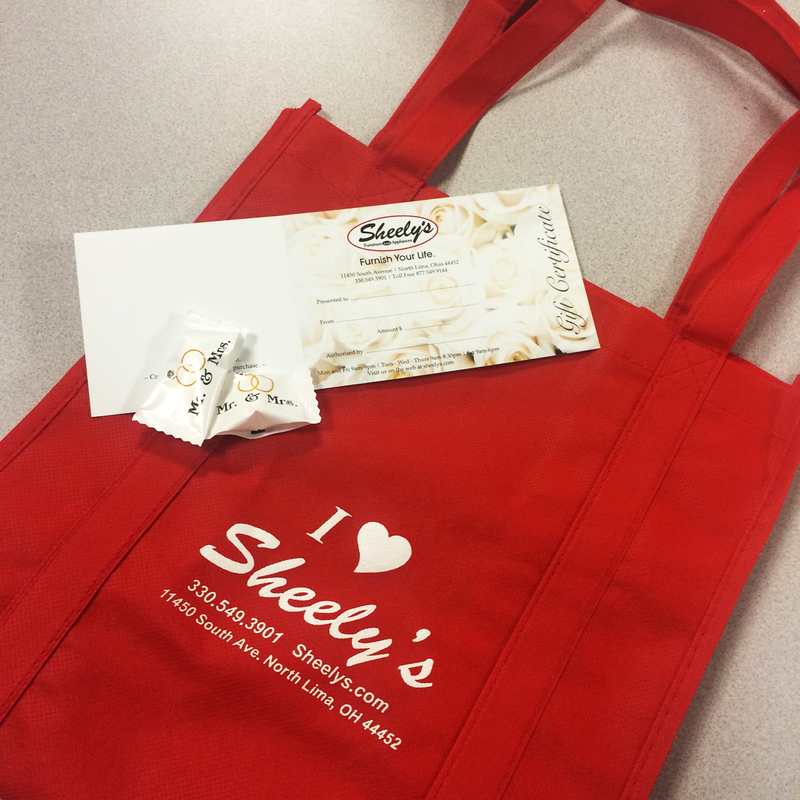 Sheely’s at the 2015 CONSOL Energy Center Bridal Show! 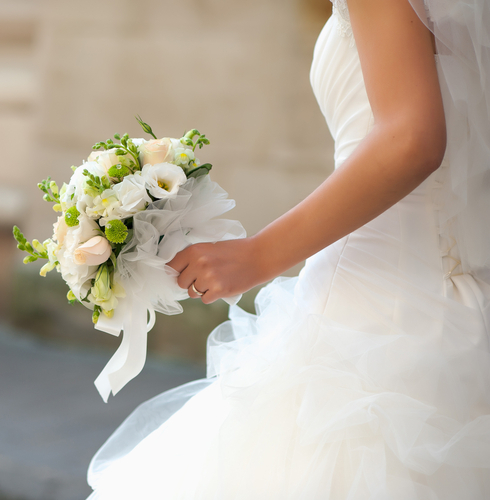 Sheely’s is excited to be a part of this year’s 2015 CONSOL Energy Center Bridal Show! Are you getting ready to tie the knot? 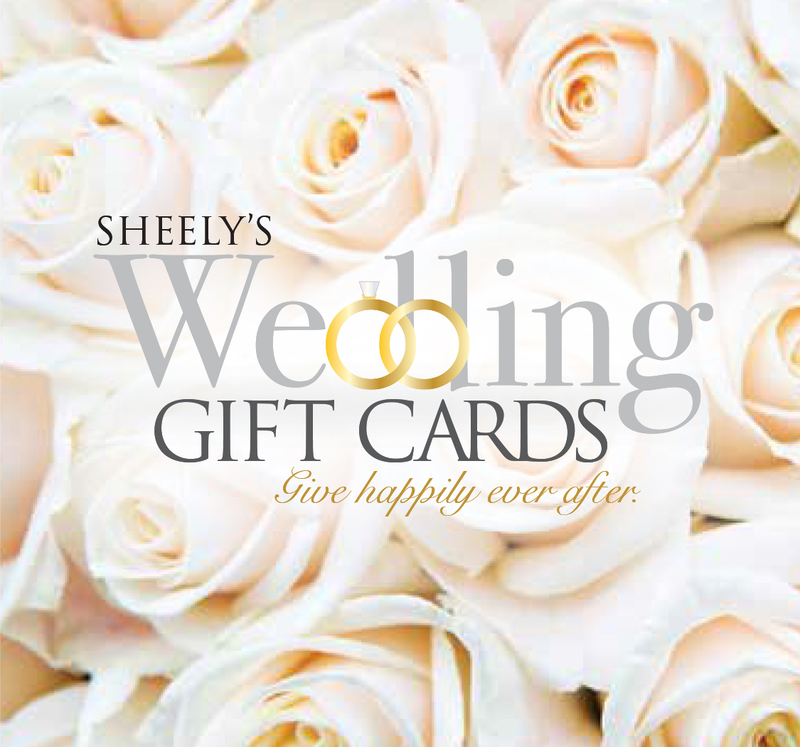 Stop by and visit us on Sunday, July 26th from 11-3 to learn about Sheely’s Wedding Gift Cards. 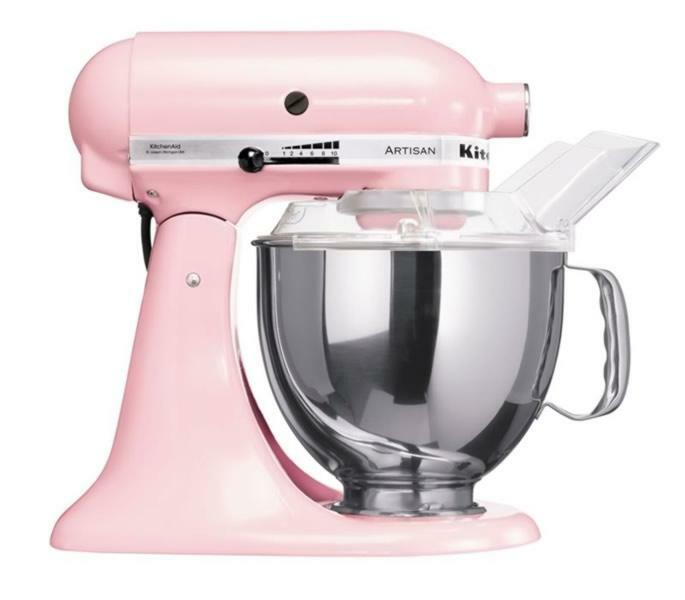 While you’re there we will be giving out goody bags AND you can enter to win a fabulous PINK Kitchen Aid Mixer or a $500 Sheely’s Gift Card! Now your friends and family can help you get the things you really need and want, from big items to small, with a Sheely’s Wedding Gift Card. We’re here for you from the Big Day and for all of your tomorrows! Congratulations from Sheely’s on your delightful news, and we hope to see you Sunday! The information and a link to the show are below! Another Great Pittsburgh Bridal Show on 07/26/2015! This entry was posted in Uncategorized by sheelysfurniture. Bookmark the permalink.